Every year, shortly after the launch, the new iPhone seems to be hit by a scandal. If last year it was ‘Bendgate’, 2015 brought us ‘Chipgate‘, after a few users figured out that some handsets, powered by a Samsung-made chip, had a shorter battery life. There’s no proof that this was the main reason, but Apple is looking forward to using Intel chips for the next generation of their smartphones, according to International Business Times. If this move will be made, they will be joining a club of Android-powered devices, already relying on Intel’s Atom chipsets. Currently, Intel has put together a team of 1000 employees that are working on delivering a new chip for next year’s iPhone 7 (if it’s going to be called like that, of course), even though the Cupertino-based company hasn’t reached any agreement with Intel yet. On the other side, if they will manage to respect the milestone, the 7360 LTE chip might be the number one choice for Apple. 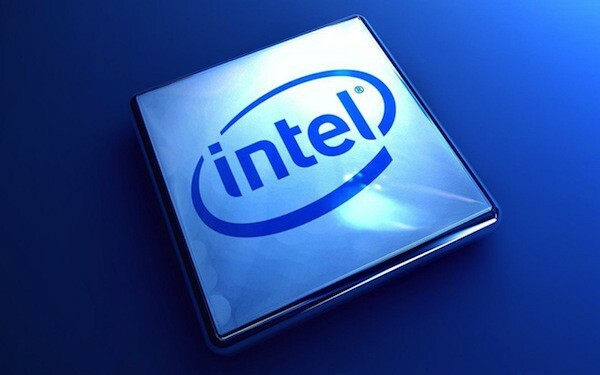 This wouldn’t be the first time Intel chips are used by Apple devices, as they’re already supplying them for a range of Mac desktop and laptop computers, but a deal with the mobile department would be way more profit. According to a report, Apple is planning to use not just one supplier once again, as iPhones won’t be powered just by Intel chips. Qualcomm will be the second partner, after successfully providing modems for iPhones and iPads. Yep, no more Samsung and TSMC. Finally, besides Apple, Microsoft is also planning to use Intel chips for their next Surface product range, which will also include a smartphone, expected to be officially unveiled somewhere in 2016. The Lumia smartphone could be ditched, but there aren’t any details available about this for the moment, except some rumors.